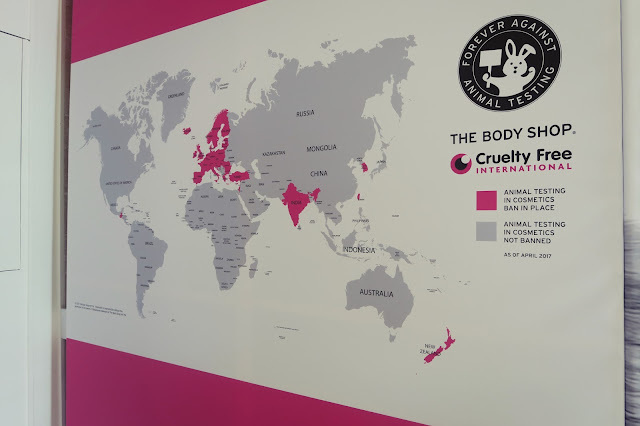 80% of countries still have no laws against animal testing in cosmetics!!! I can tell you, I didn't have a clue!! I have to be honest, it never even crossed my mind! I knew it happened in the back of my mind but didn't really understand the magnitude of the problem. 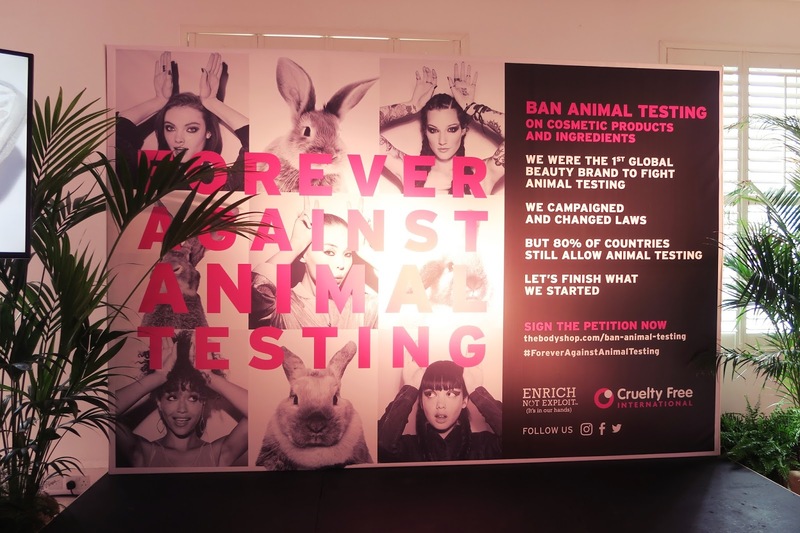 As a beauty blogger, content creator, consumer, I tend to be aware of all the nasty ingredients in my products and which ones to avoid because of harm to the body, but I never considered the harm of animals in the process to produce these products!! Shame on me I know! I should know better and now I do, thanks to the Body Shop. I attended their launch event to bring awareness of the immense cruelty and harm done to animals for cosmetics testing. 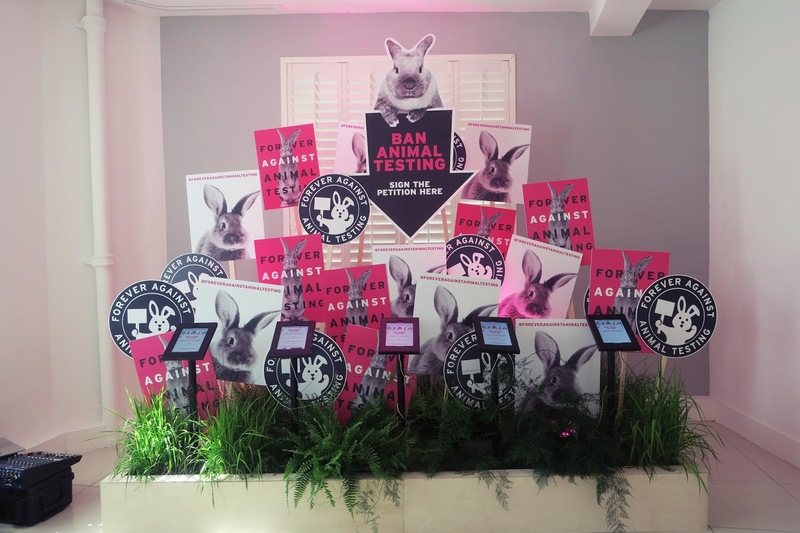 IT IS ESTIMATED THAT 500,000 ANIMALS ARE USED WORLDWIDE IN COSMETIC TESTING EACH YEAR!! 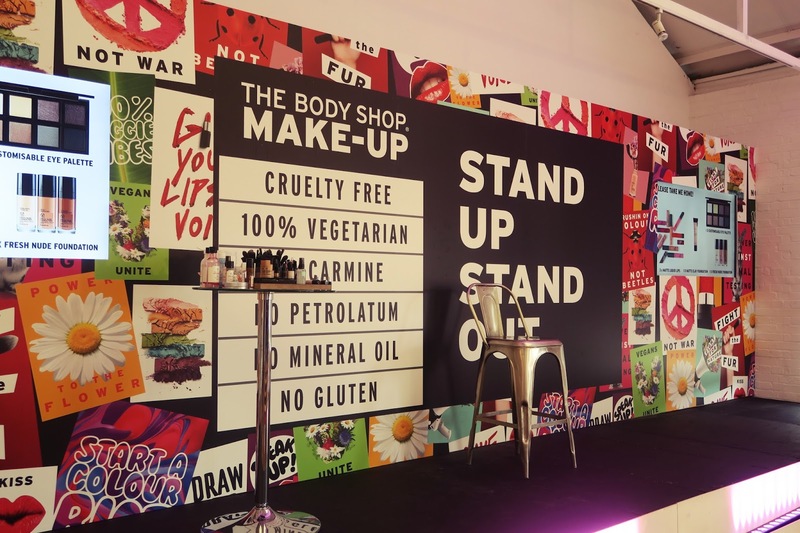 I have been working with The Body Shop for the past two years to create content and I love what they stand for and fight for! It is so nice to know that they actually put time and effort into where their ingredients are sourced, making sure that those harvesting them actually get their worth in payment and treated correctly. 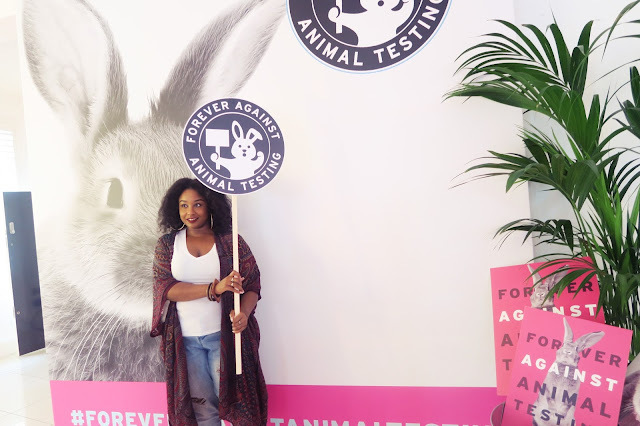 I bet you didn't know that all of The Body Shop's products are cruelty free, vegetarian and don't include any of those nasty ingredients that can harm your body! 8million signatures are needed to be presented to the UN to really put a global stop to this issue! 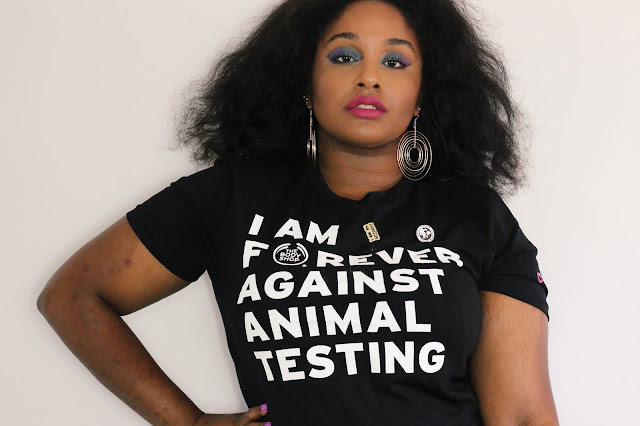 And I know you are thinking..so if they don't test on animals..how are they going to test the products? 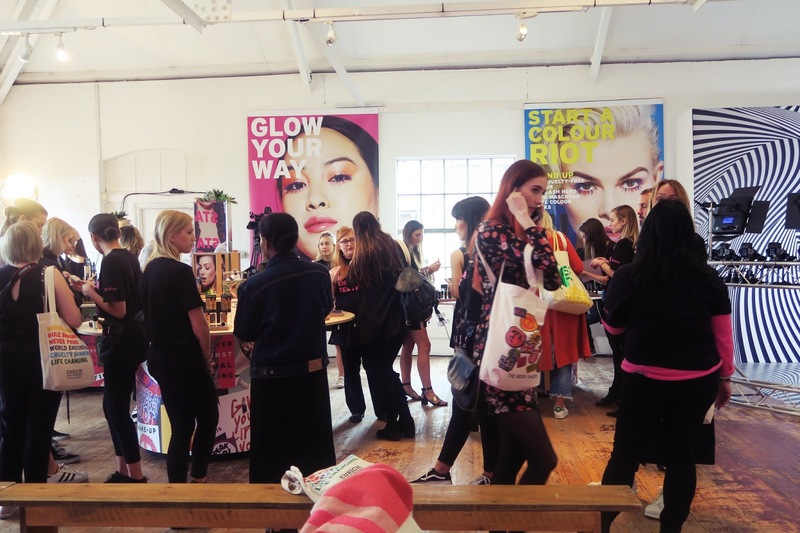 Well, there are other alternatives such as computer-based analysis, laboratory produced skin and patch testing on humans. If you wish to contribute to making a change and helping towards a worldwide ban on animal testing forever. CLICK HERE to sign the petition, it literally takes less than two minutes to do.